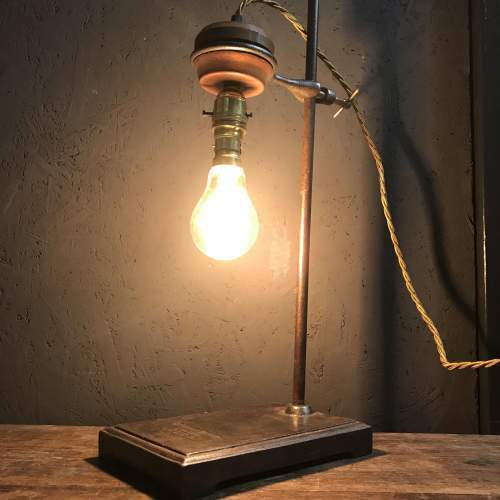 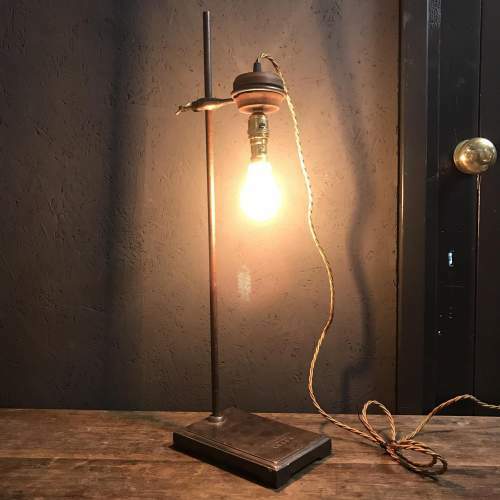 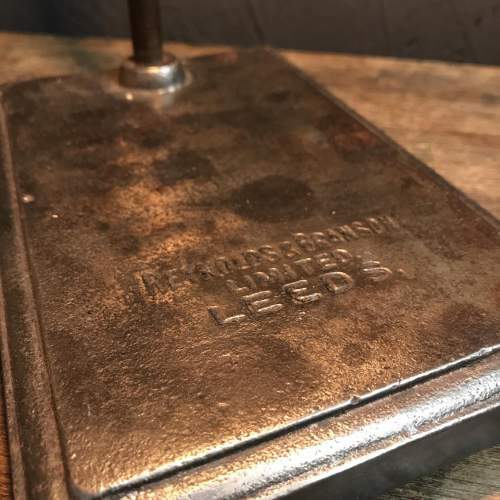 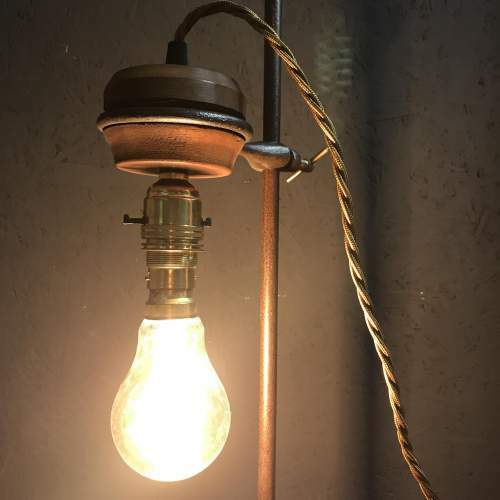 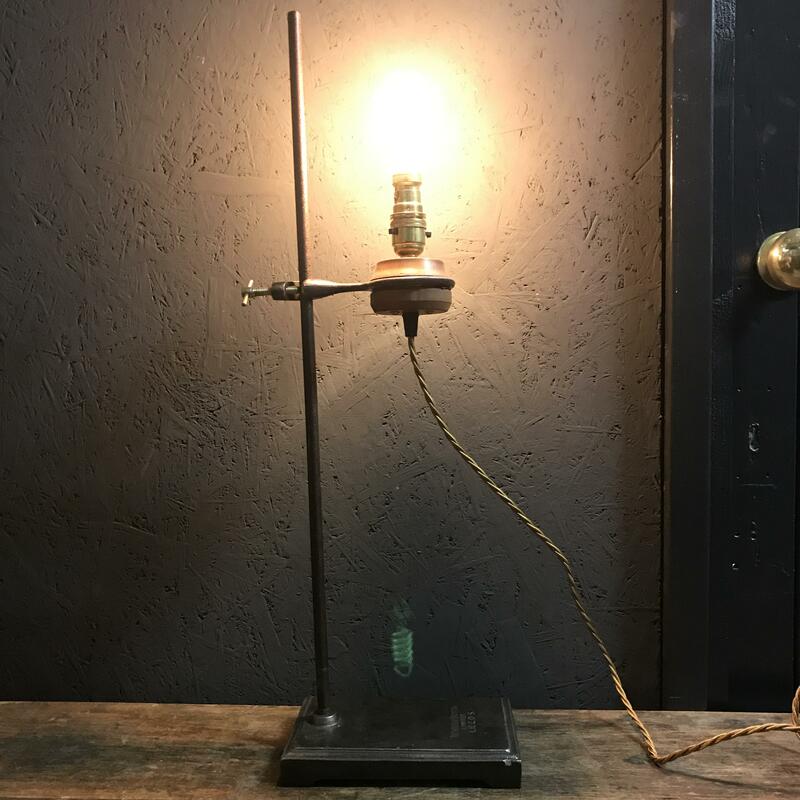 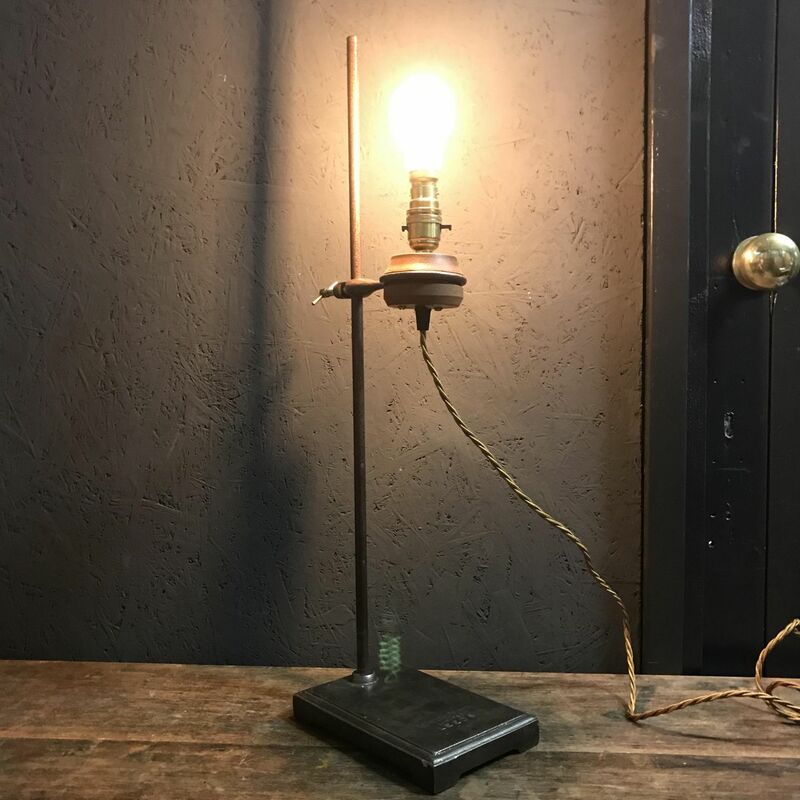 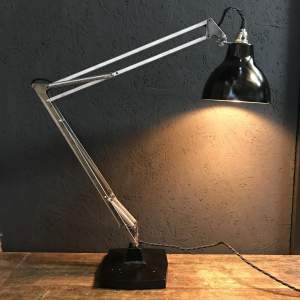 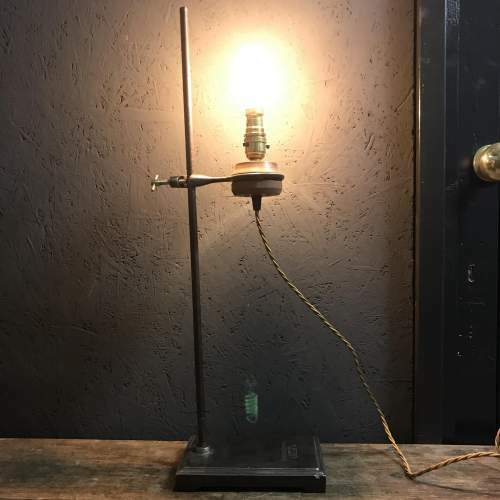 A unique industrial style lamp created by repurposing a laboratory retort stand by Reynolds & Branson Limited, Leeds. 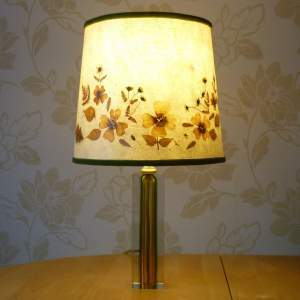 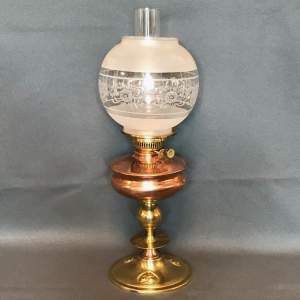 This lamp has been fully rewired and PAT tested. Repurposed, rewired and PAT tested.